A Design Link – Convert The Worst Part of Your Website Into The Best. Convert The Worst Part of Your Website Into The Best. Finding a great Hubspot Developer is super hard to find. That is where we come in. 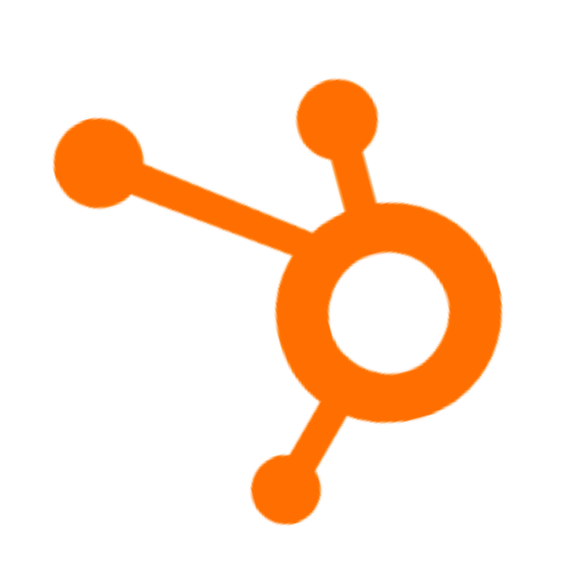 A Design Link has over 8 years of HubSpot community experience. That translates to an amazing amount of knowledge when it comes to the Hubspot Marketing platform as-well-as designing and development on the Hubspot CMS plus everything in between! People Have Great Things To Say About Us! ...Excellent communication and project management skills, ...consistently delivered outstanding development and design work within tight deadlines. Is Your Site an Amazing Asset or Eyesore? Let Us Help You Today! A site redesign is just the beginning and in some cases may not even be necessary. We can help determine your level of need and assist you in making the right move for your company getting the best return for your companies sales, marketing and services departments. Copyright © A Design Link, LLC.